Welcome to the new GODsTALKed! 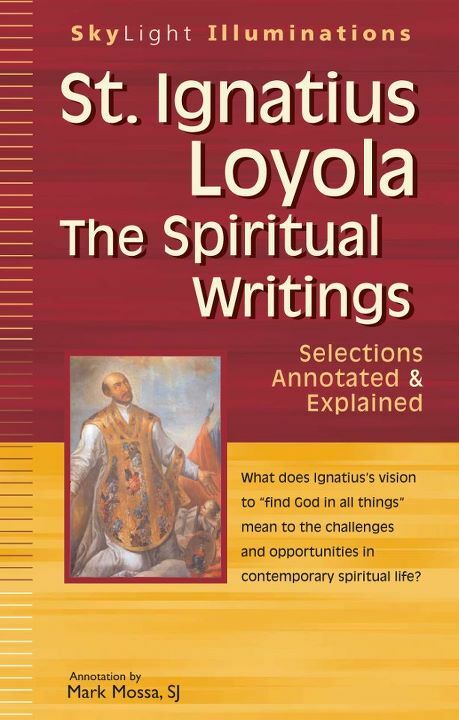 Here you’ll find the blog you already know, along with lots of extras about my book, Saint Ignatius, the Jesuits and more. Just click the links above. Please let me know if you have any suggestions for the site, or things you would like to see added. Sorry! Had to be done. Isn’t this better? I like all of the new pages, but you could have added pages like this on your old blog, too. I tried that, but wordpress seemed more user-friendly than blogger. Trying to do it on blogger seemed to involve a lot more work than doing it here. The pages were easier to set up, it was easier to post information, I like the dashboard better, etc. Hopefully it won’t be too much of an inconvenience for people.